Meth, shorthand name for methamphetamine, otherwise known as crystal, ice and glass and is a very dangerous and illegal drug. The increased use of the illicit drug has shot up over the last few years, but knowledge of the long term side effects of the drug is still largely unknown or misunderstood by the public. 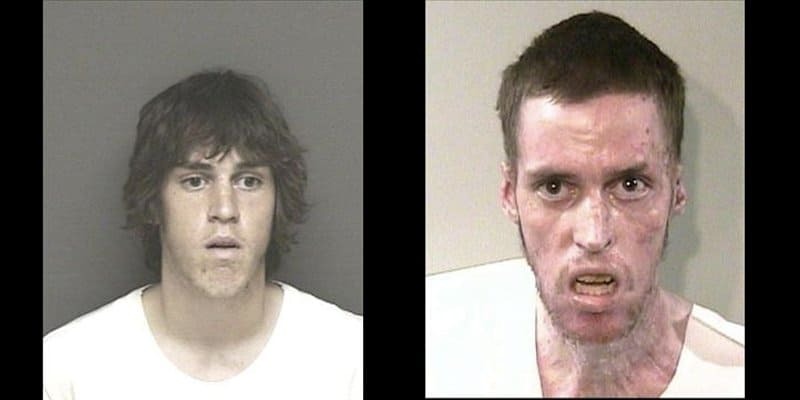 A new series of ad campaign called “Faces of Meth”, produced by Rehabs.com has come out to show you the true horrors of crystal meth. 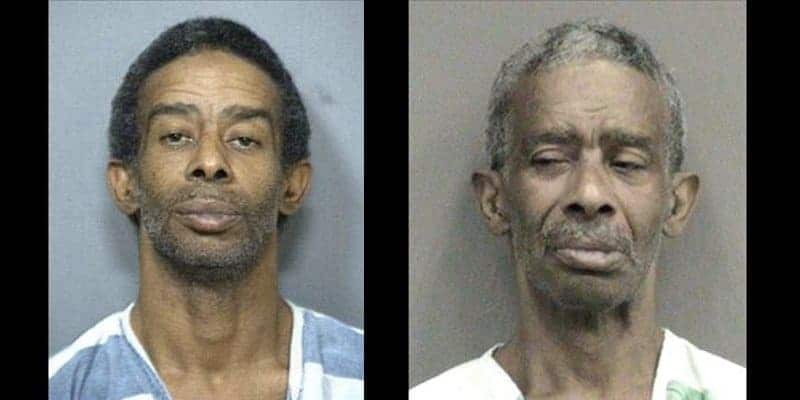 You will see the face and body deterioration of meth users over the years. 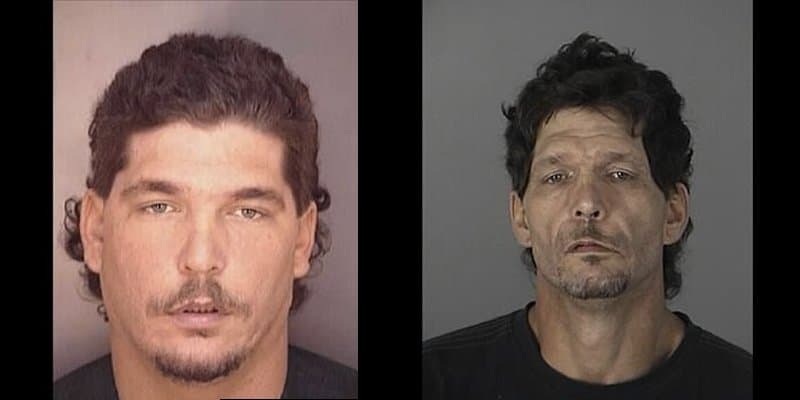 Here are 18 faces of meth before and after they took the drug; along with reasons on how meth destroys the human body and psyche. 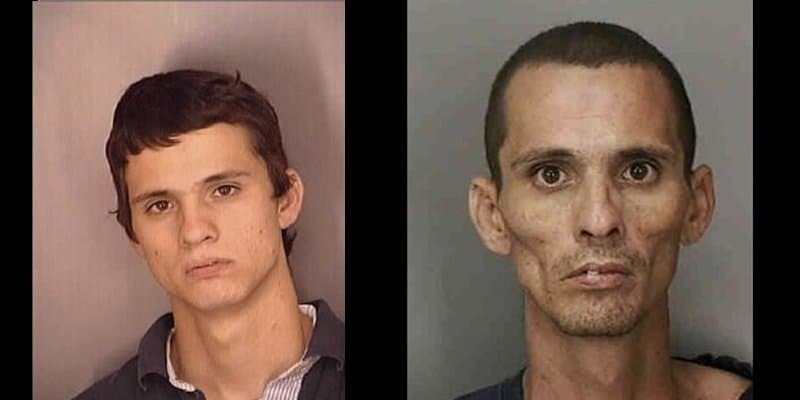 In a span of 8 years, Andrew’s physical looks has changed from a good-looking young man to a dangerous-looking psychotic in his 40’s. It is difficult to grasp that he is still 25 here. 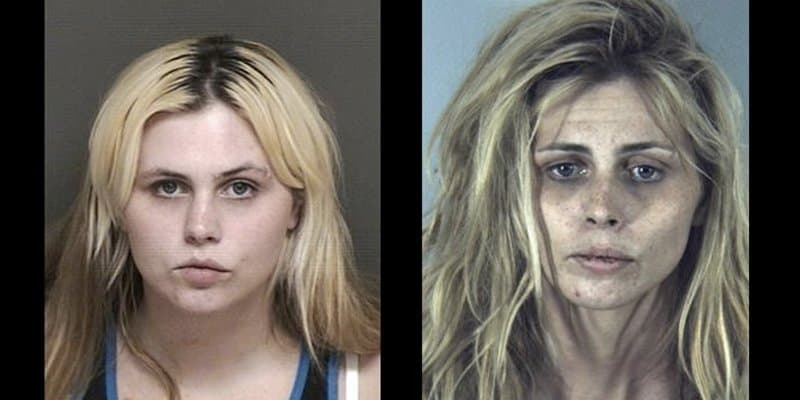 It is heartbreaking to see a young woman turn into a corpse with dead eyes after a mere five years of being addicted to meth. In this shocking transformation, Cristina starts as a fresh-faced youthful woman at 23. 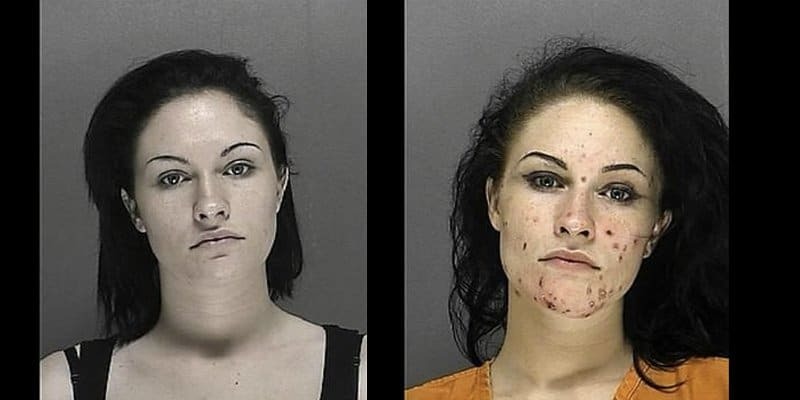 In only a year after being addicted to meth, she is full of big red marks all over her face. This image is frightening, but Heather is a heavy meth user and manufacturer. 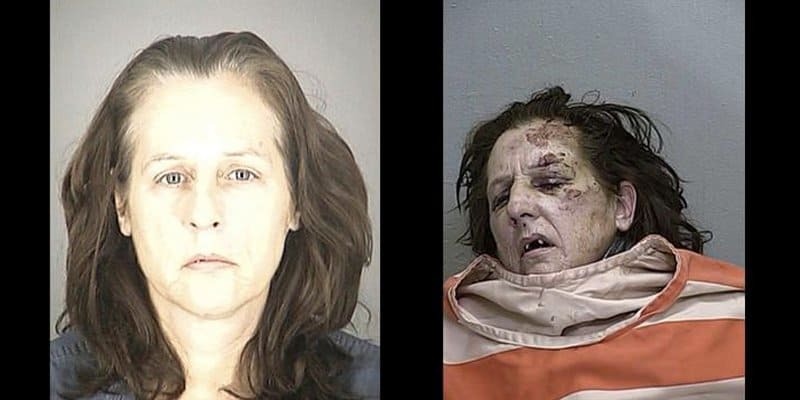 Her face was badly burned and disfigured after a meth lab explosion. 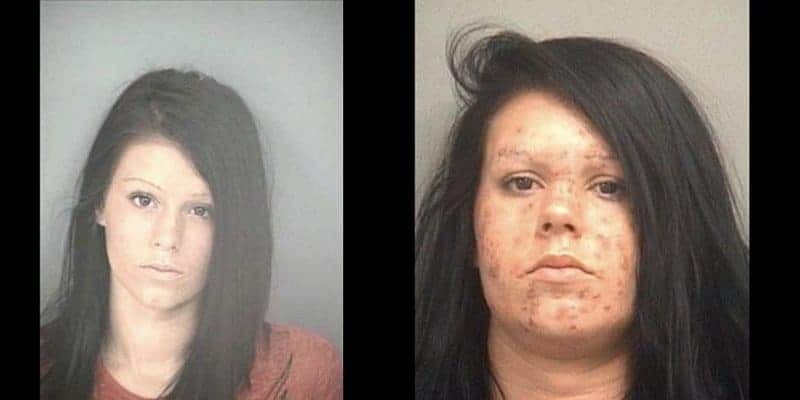 Jordan’s face is now full of sores after using meth for two years. It is said that meth users have hallucinations a ‘crawling sensation’ beneath their skin, causing them to scratch their bodies incessantly. Patricia looks like a completely different person and is barely recognizable in just 4 years. Devan looks like a faint ghost who can barely move the weight of her eyes. Shaun was a handsome man in his youth — and wasted it away after years of meth use. At 34, he has bloodshot, angry eyes, bad teeth and a skeleton face. Sophia’s skin looks unhealthy and sunken, her hair disheveled. 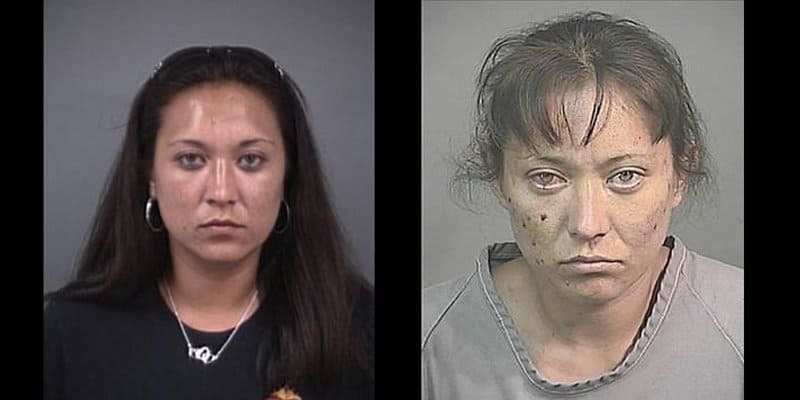 Meth suppresses appetite, where users can go days without eating, leading to undernourishment. The body begins consuming muscle and fat, giving addicts that hollow and gaunt appearance. 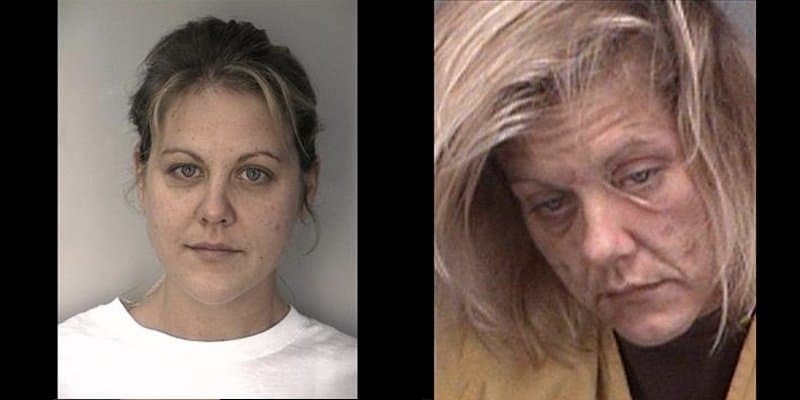 This is very painful to see, a woman destroyed by her addiction. Adora is barely recognizable at 53, looking close to 100 years old. Her dental health is horrible, as a result of the harsh chemicals in the drug, which quickly dissolves the tooth enamel. Constant teeth grinding also attributes to its degradation. Dawn seems to have aged forty years, when in fact it’s only been four years. At 28, she has sunken eyes and pale skin. Meth use results in decreased blood flow, causing the skin to lose its luster and thus adding years, or even decades, to one’s actual age. In just a year’s time, Krystal’s face has visibly deteriorated. Her eyes look lifeless and there are scabs on her face. 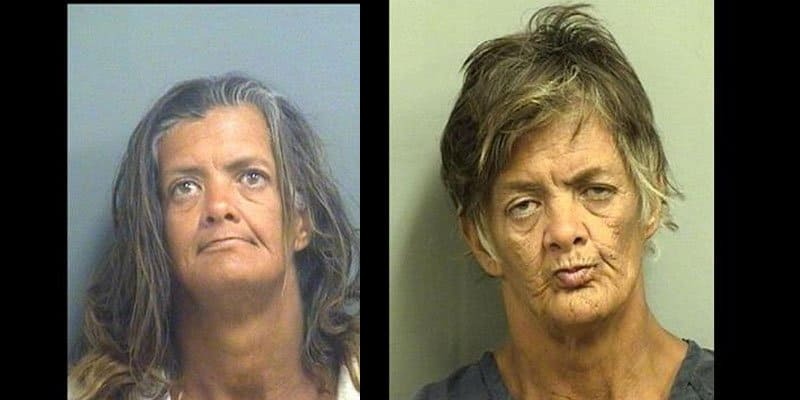 Meth addicts no longer know how to take care of themselves. 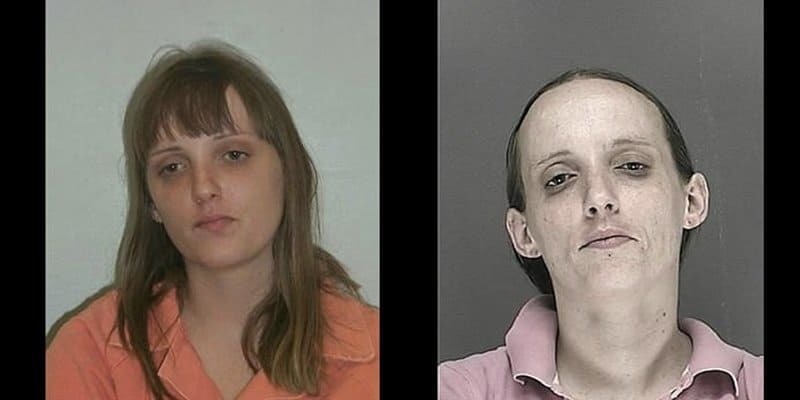 In a span of three years, Angelic looked like all heart and soul has been sucked out of her. She looks like a mindless zombie with no will to live. 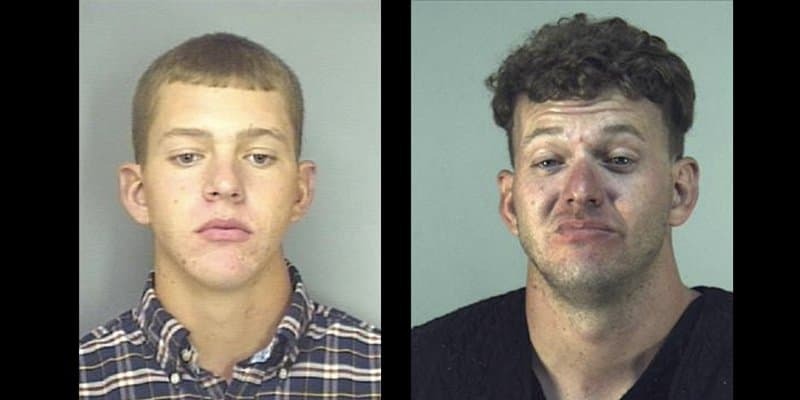 Meth has ravaged the young man’s face so much that he looks like a completely different man. Darlene looks like a faint and sickly version of herself after just two years. Meth use can lead to numerous health effects, including insomnia, anxiety, hallucinations, and paranoia. In some cases, it can lead to death. 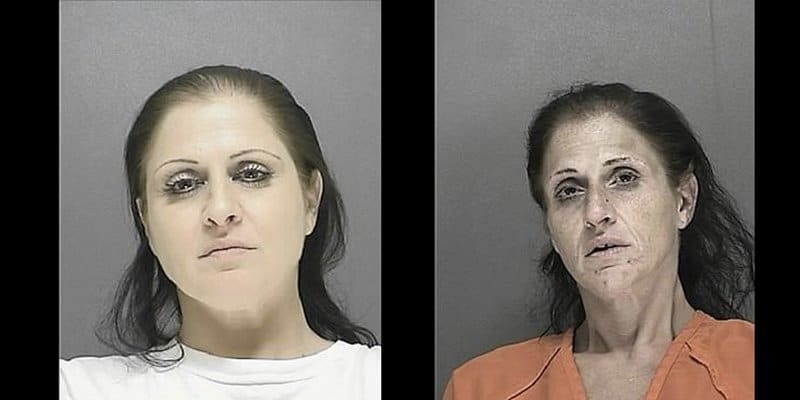 Meth abusers always look paler and lifeless because the blood vessels are restricted. Sometimes after rehabilitation, the effects can no longer be reversed, leading permanent damage to the blood vessels, heart and brain. They are now more prone to heart attacks and strokes. 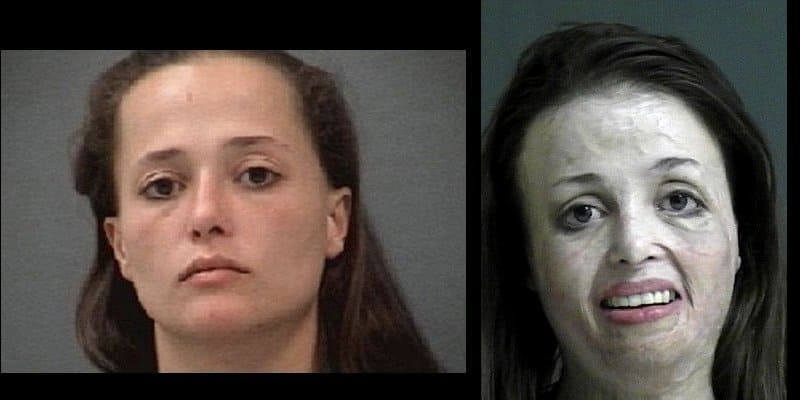 Chrystal meth has scarred Kari’s face and has prematurely aged her. The physical effects can cause irreversible harm to the body, such as damaged blood vessels, cardiovascular collapse, kidney, lung and liver damage. Timothy has lost a lot of weight after years of dabbling with drugs. His face is pale and full of wrinkles, his eyes dead and weak. Part of his face looks to be paralyzed.